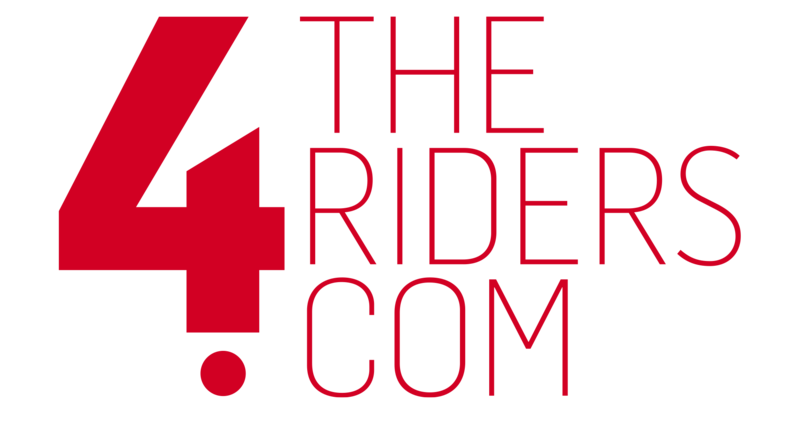 Can you believe I’ve been shooting and editing video for 6 years with Joe and the rest of the 4theriders team? Over the past six years, I’ve done and experienced things I never believed. 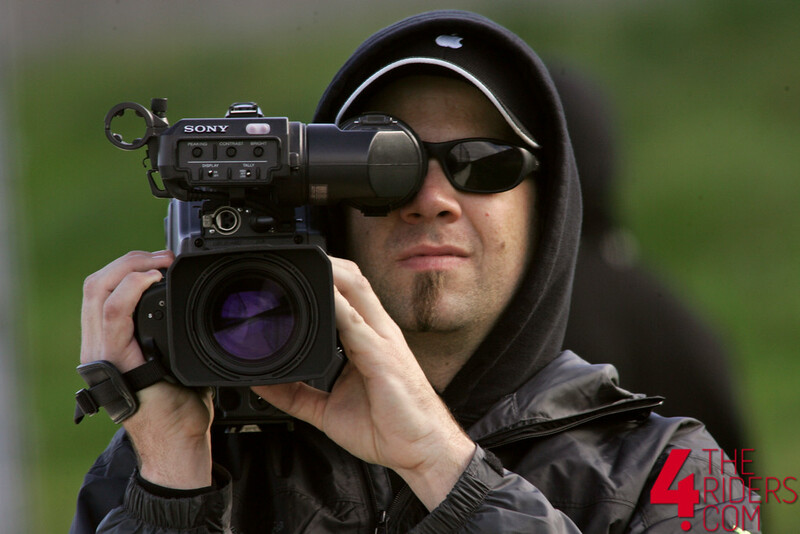 Filming MotoGP, getting up close and personal with some of my idols, and making many new friends from all around the world, and being allowed to do what I enjoy most – filming and creating motorcycle films. With what started out with me convincing.. No. BEGGING Joe that video would be worth adding to the 4theriders model, has lead to an overwhelming demand that has us turning people away at times. I started out doing it for an absurdly low price, in which I still felt guilty taking money because I was getting to do something I enjoyed more than anything. Someone was handing over $150 to allow me to film and edit them a trackday video. They were giving me full creative freedom because they enjoyed what and how I make moto films. As time went on, more and more customers (and friendships) were born. For me, it was and has never been transactional. It has always been transformational. I simply cannot get excited about a video if I don’t see the value or believe in the subject I’m shooting. I create because I love to, and for some insane reason people pay me to do it. My most favorite pieces are the 2010 and 2011 AFM Banquet films that I did for free, on a whim, because I love the AFM and the racers involved. 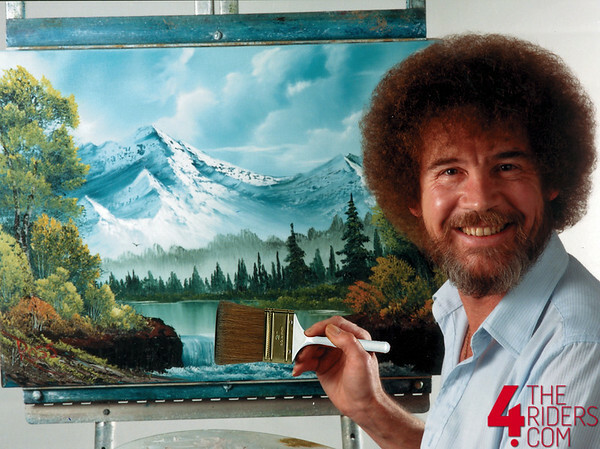 This leads me to my point – Don’t hire someone to paint you a picture giving them full creative freedom, only to come back back when the painting is done and asking them to remove certain colors and replace the pretty little tree with a nice waterfall. It doesn’t work that way. If you hire someone in a creative field because you like their work they do, let them do it. If there is a style you are going for, share that ahead of time. But if you’re going to give someone full creative freedom, do just that and trust that they know what they are doing ten times more than the executive in the corner office on the 9th floor. I’m not in the business of making money, I’m in the business of making moto films. And if you tell me to paint with your brushes, I’ll gladly hand them back to you in one hand, with the money you paid me in the other hand.